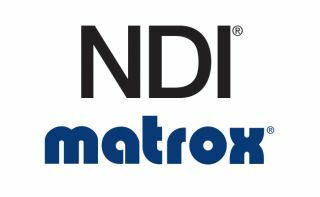 Matrox Video announced at the NAB show in Las Vegas, support for the widely-adopted NewTek (NDI) IP standard with the complete range of Matrox SDI and SMPTE ST 2110 network cards and DSX Core software products. Leveraging NDI, OEMs can now easily incorporate Matrox products with any NDI-capable device, significantly increasing the number of IP sources required in broadcast and live production environments. Matrox will showcase the integration at NAB Show 2018, at booth SL4524.